Maestro Wilmer was born in the Comunidad Nuevo Oriente de Chanahow, two hours from Pucallpa along the Ucayali River. 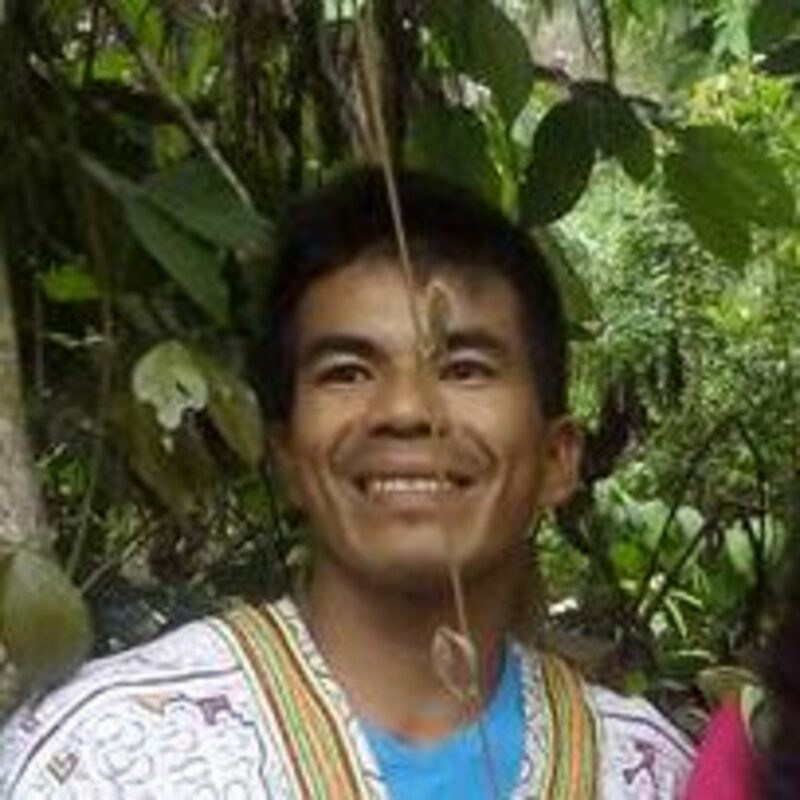 As Sulmira’s son, he was born to the same family lineage of Shipibo curandismo and when he was 16 he drank Ayahuasca for his first time with his Grandfather, Melkiades. Maestro Wilmer continued to work for the next seven years with Ayahuasca and with his Grandfather, to strength his connection to the medicine and continue cleaning his body. When he was 19 he opened his first diet with his Grandfather which consisted of six months with Wayra Caspi. He has continued dieting since then living a life of “pure medicine”. After his diet with Wayra Caspi, Maestro Wilmer worked as a curandero with his mother, Sulmira, in Pucallpa. He moved to the Temple of the Way of Light in 2014 and worked there for one year, where he was known as a rockstar. Maestro Wilmer is now 26 years old and has been working as a curandero for almost 10 years.